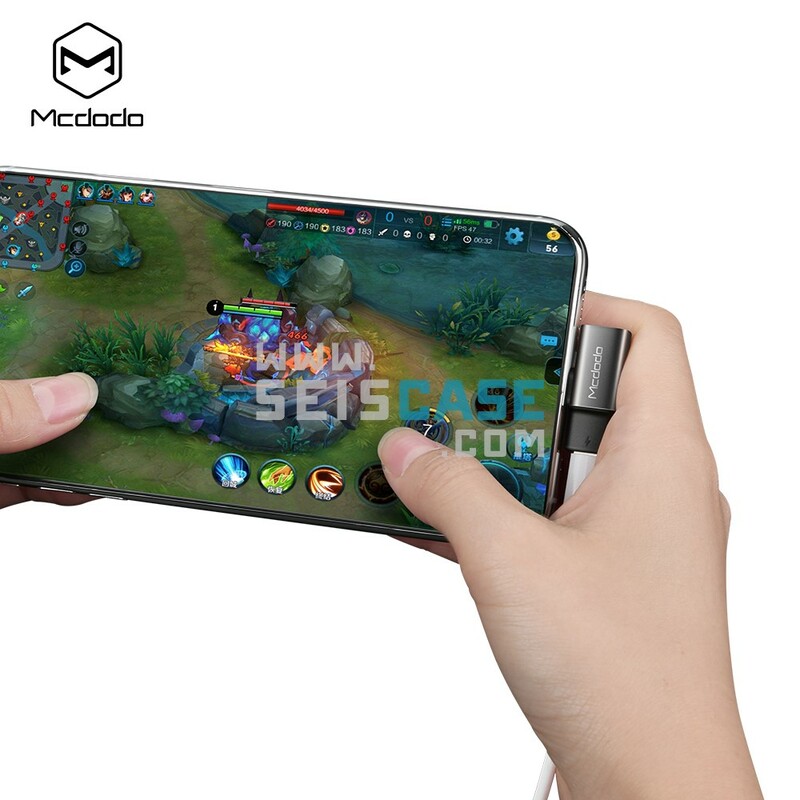 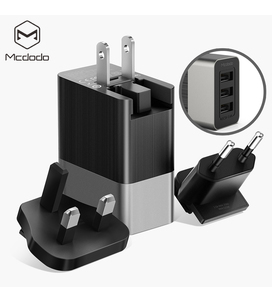 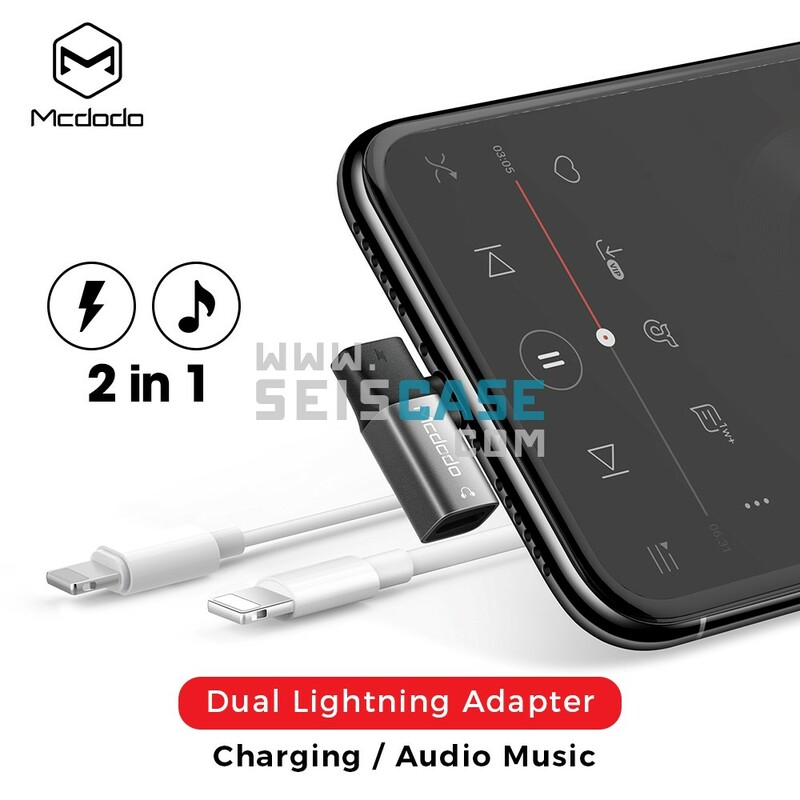 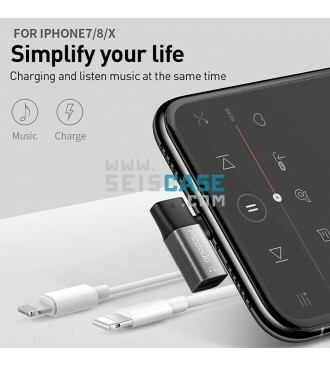 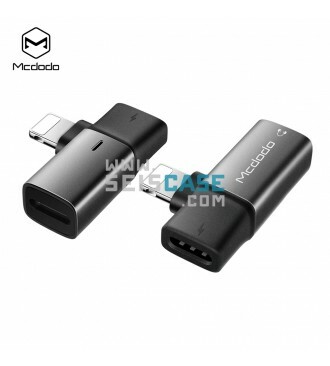 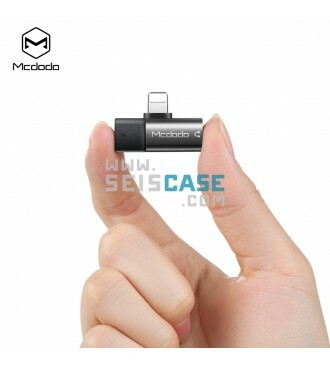 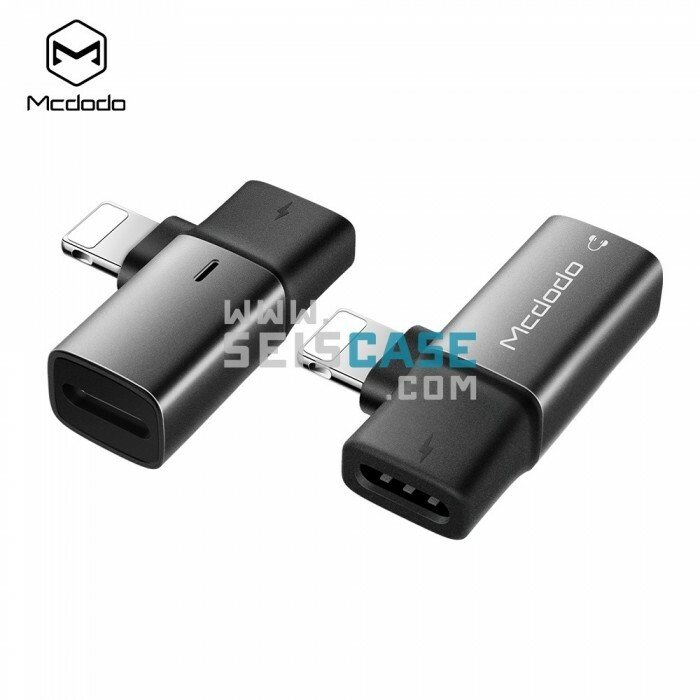 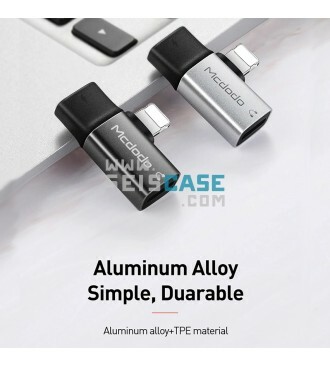 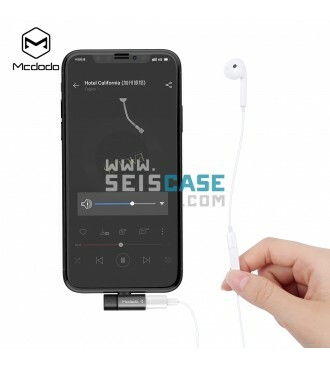 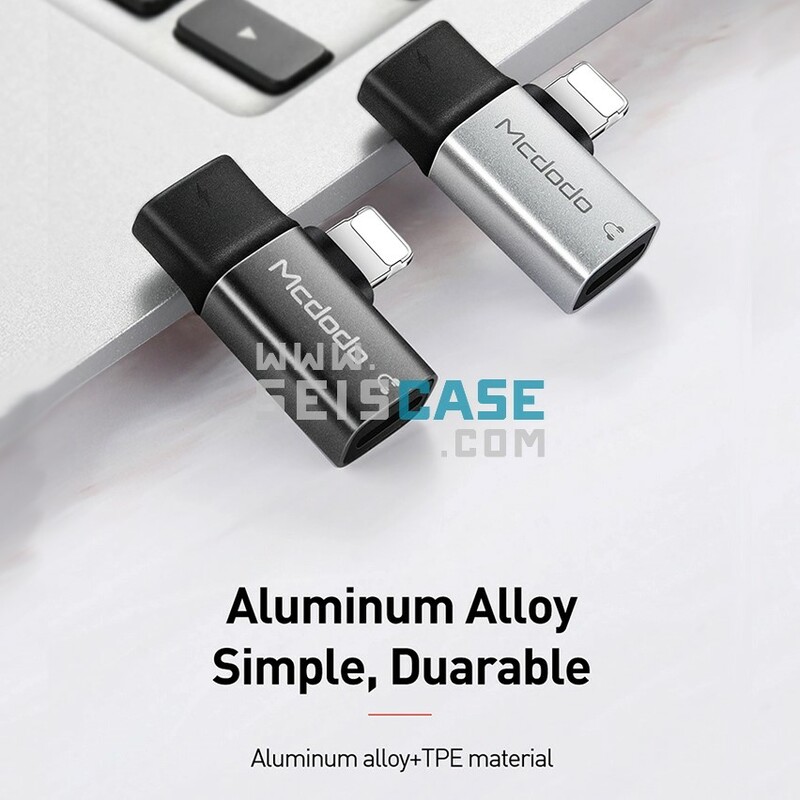 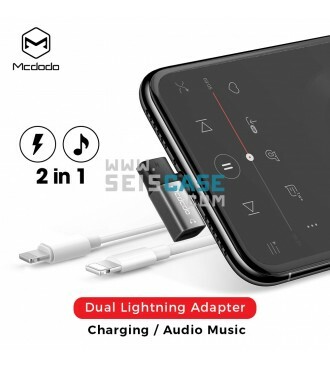 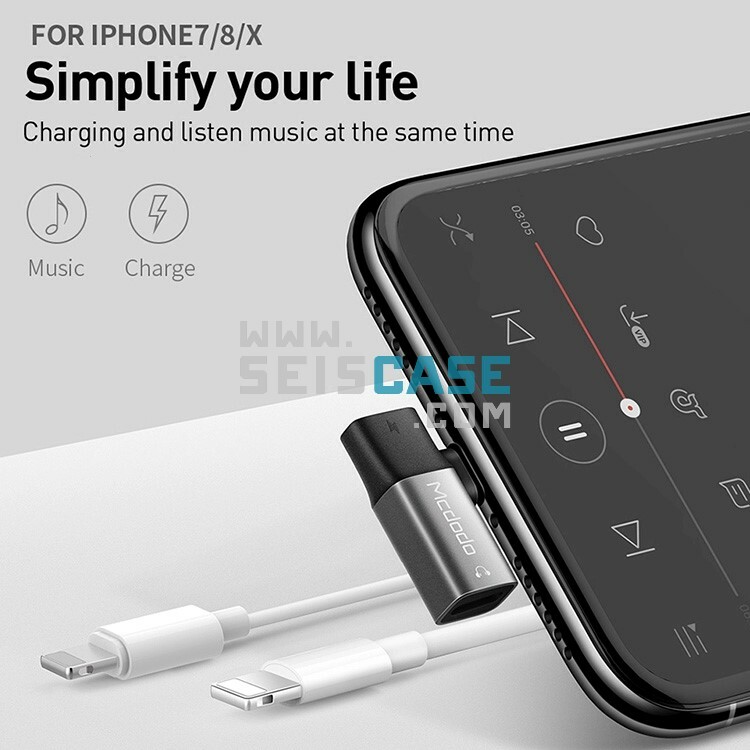 Mcdodo Dual Lighting adapter splitter 2 in 1 adaptor for lphone 7 / plus, lphone 8 / plus, lphone X / plus XS XR MAX, audio charging adapter, truly integrated listening music into one. 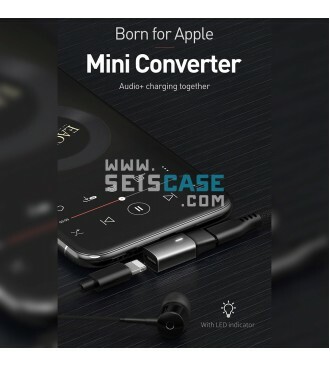 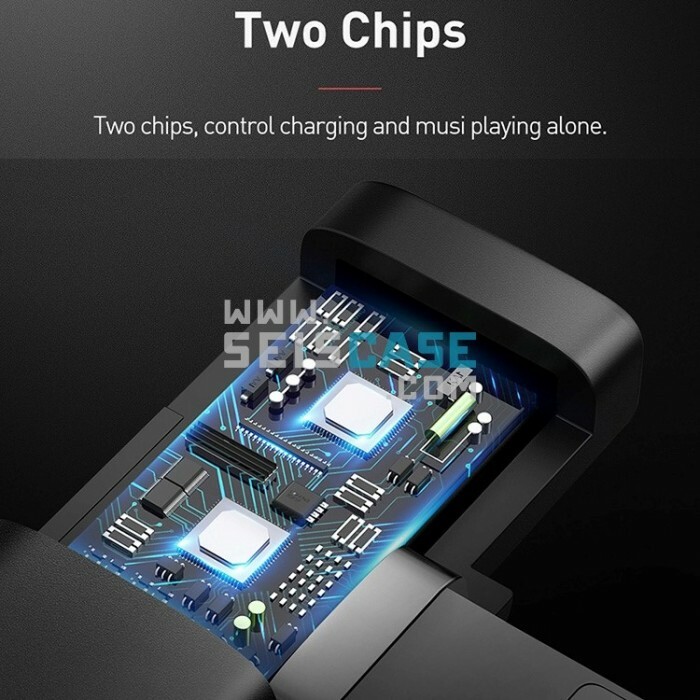 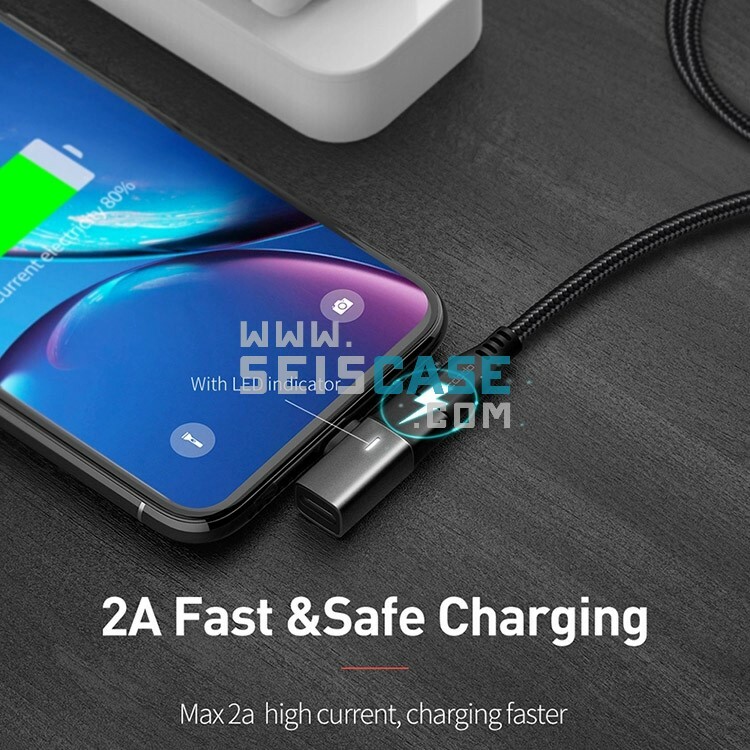 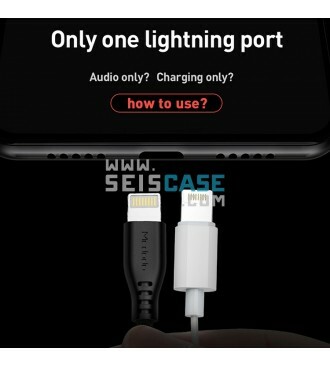 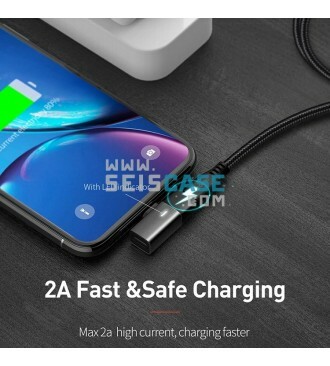 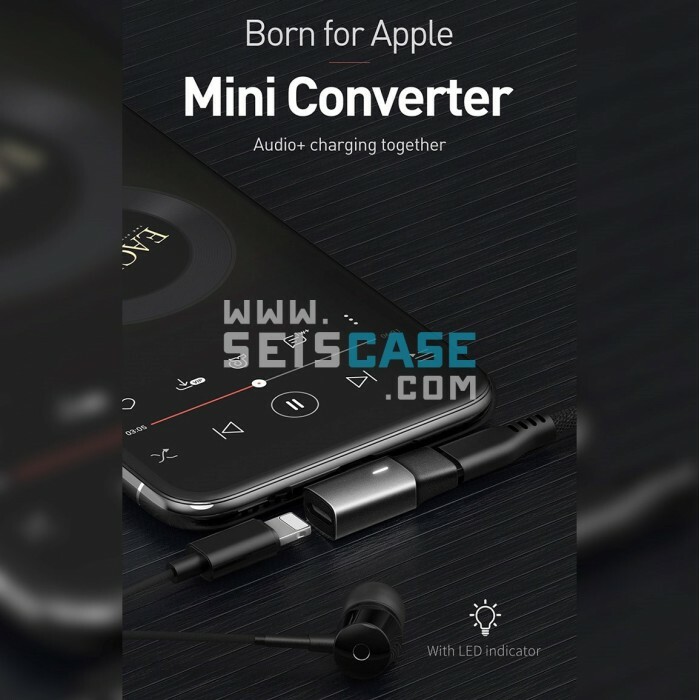 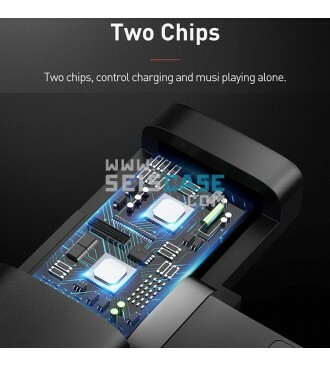 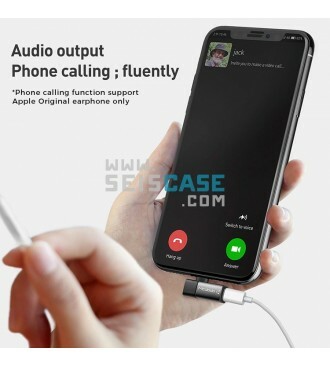 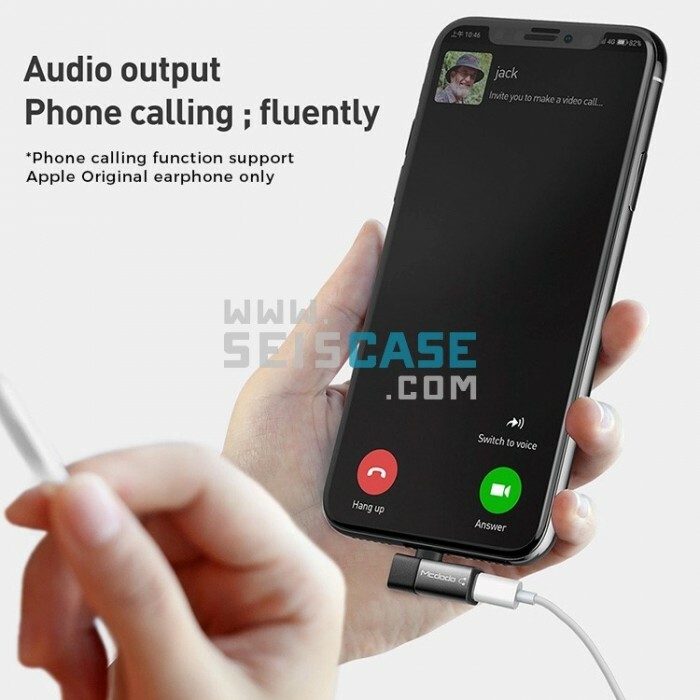 Dual function lightning headphone audio & charge adapter port splitter, built-in decoding chip, increased high-power , high-quality audio transmission, up to 2.4A current charging, and fast charge current. 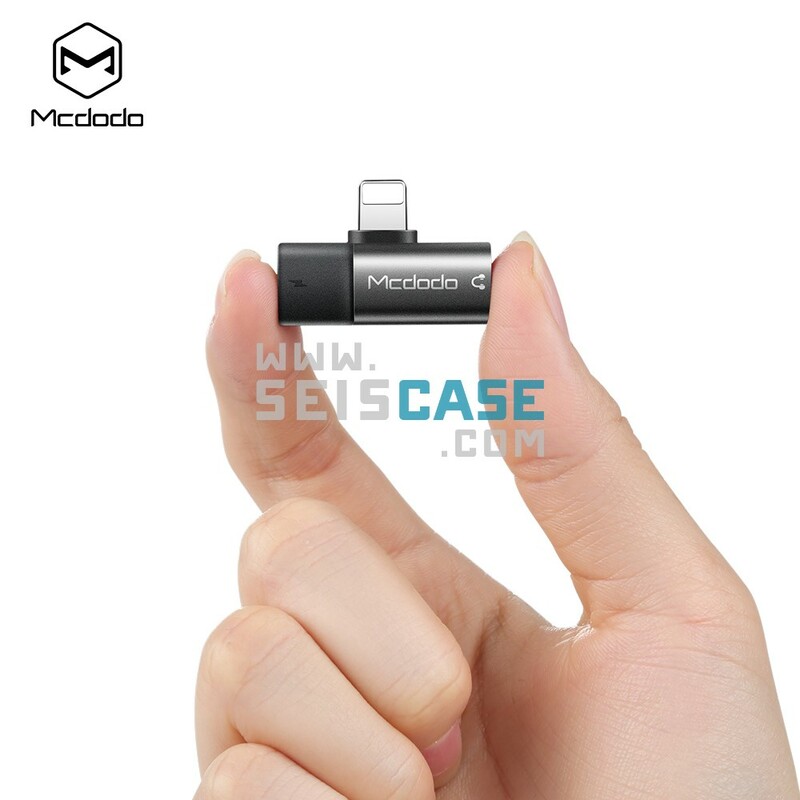 Made by original chip and high quality material, luscious, textured for direction and durable for use. 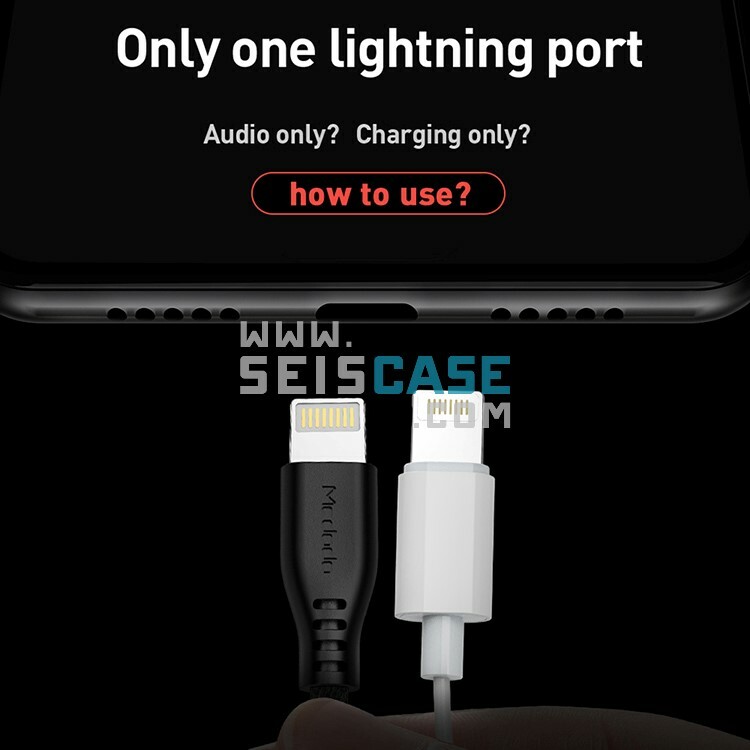 Limited and protable design is easy for you to carry around. 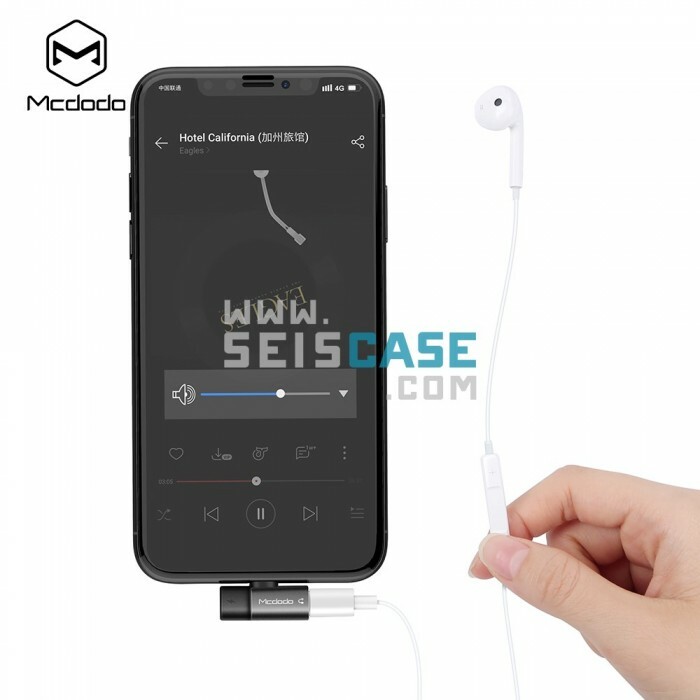 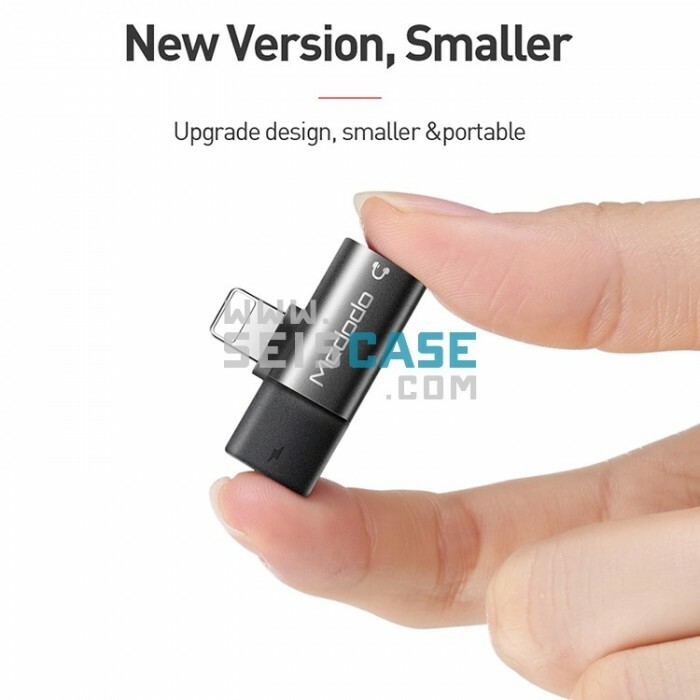 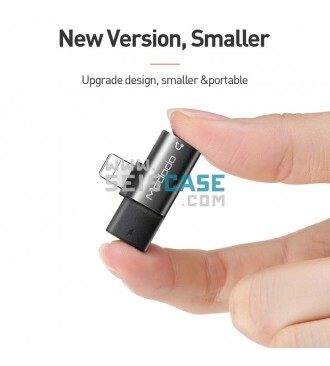 You can put it in Bakpack and Handbag when you go out, and it does not require any additional audio software, just plug your headphones into the jack and enjoy your music.